Home Tags Articles tagged with "arrests"
A Stanfield man was arrested on multiple charges after a fight Sunday night. 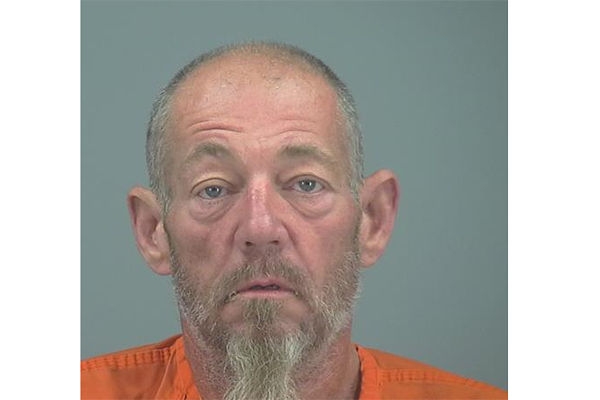 Kevin Arthur Perrine Sr., 52, was arrested on the 36000 block of West Talla Drive by a Pinal County Sheriff’s deputy at around 9:09 p.m. He is accused of six felonies and three misdemeanors. Perrine is held in the Pinal County jail. Felony charges include aggravated assault with a deadly weapon, disorderly conduct with a weapon, criminal damage, possession of a weapon in the commission of a crime, possession of marijuana and possession of drug paraphernalia. The misdemeanor charges include threatening with injury, assault and fighting per domestic violence. Around 8:21 p.m., the Maricopa Police Department responded to a domestic violence call between Martreze Tamayo, 23, and a girl at the McDonald’s on Maricopa-Casa Grande Highway in front of Wal-Mart, according to an MPD report. The girl told police that she went to the McDonald’s to confront Tamayo about money he owed her, according to the report. During the argument, the girl said, Tamayo grabbed her wallet out of her car and threw it at her, hitting her on the side of the forehead. Another witness told police that she saw Tamayo throw the wallet at the girl’s forehead. Tamayo then told the girl, “I am gonna come to Casa Grande and shoot everybody up,” as he was walking away, according to the report. MPD later found Tamayo on the west side of the Wal-Mart building. Police found a marijuana grinder, which “contained small amounts of green plant residue,” inside a black bag Tamayo had in his possession, the report read. 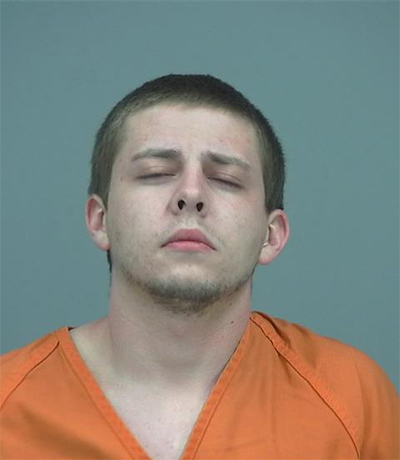 Police arrested Tamayo, and he was subsequently booked into Pinal County Jail pending charges.